You have heard so much about combination of result, though some people have no perfect insight on how it will be done or carried out. 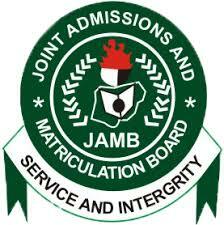 Most of the university and all the Polytechnic we have in Nigeria Accept combination of o-level result. 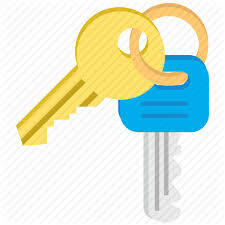 However you must provide a total of 6 credit passes to combine your result. For instance, the requirement for single result is 5 credit passes and when You combine two result, you are expected to have up to 6 credit. Math eng account govt literature and crk. What type of Result can be Combine together ? 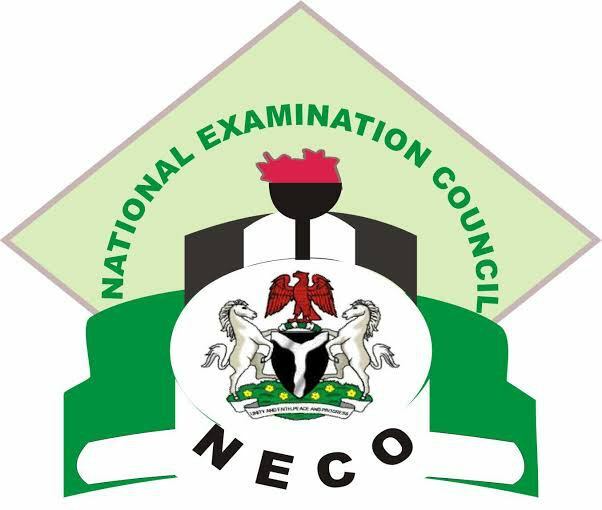 There are 3 recognised and accepted exam body, which are WAEC, NECO and NABTEB. 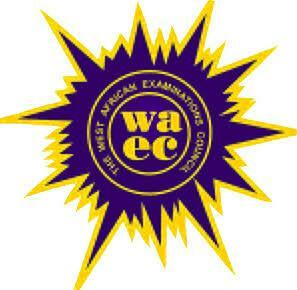 How Many Subjects Should I register in Waec, Neco, Nabteb? 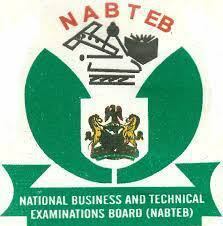 What is the best website to pass waec, neco, Jamb and Nabteb?